Is There Treasure Off New England’s Isles of Shoals? The Isles of Shoals conceal mystery and intrigue. It’s the playground of triumphs and tempests, the kingdom of power and awe, disturbed by no sound save the winds swirling over jagged rocks. Romance cannot hallow it. Fancy words cannot soften it. There it remains, unchanged for eons: bleak, blatant and threatening…until the end of time. And as with all defiant domains, so its name is now and always will be: The Isles of Shoals. Smuttynose is not the name of some comic book character. It’s one of nine Isles of Shoals that lie off the coasts of Maine and New Hampshire. A fishing haven in the 16th century and a stop-off for Spanish ships homeward bound from the New World, the isles were vacated at the outset of the Revolutionary War. Fishermen and traders moved to the mainland for fear of being captured by ships of the British Navy. Today, the isles are privately owned and sparsely populated. But one of the isles, Smuttynose, still embraces the romance and mystery of early days and the lure of sunken treasure from a Spanish frigate. 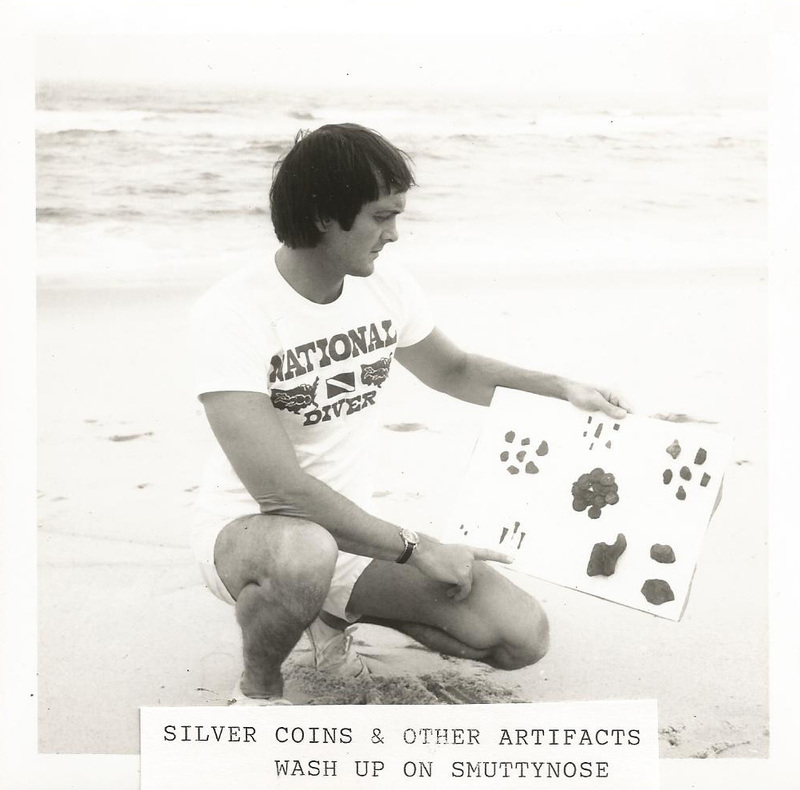 Silver coins and other artifacts wash up on Smuttynose. In January, 1813, the Spanish vessel Sagunto, sailing north from Hispaniola, was caught in a fierce winter gale. As snow and ice blinded the pilot, violent winds drove the vessel into the rocks on the southeast end of Smuttynose, also known as Haley’s Island. Fifteen of the crew survived, but not for long. After scrambling over the rocks, they reached shore and headed for a light they spotted about a half a mile away. It was coming from the home of Samuel Haley, the lone island resident who knew nothing about the tragedy that was unfolding. Even though some of the crew reached the stone wall that encircled Haley’s home, they all died from overexposure to the extreme winter elements. In the spring, while exploring the remains of the Sagunto, Haley found a cache of silver ingots. When he used four of them to pay for a breakwater that connects Smuttynose with Malaga Island, local fishermen and residents scavenged the remains and found silver coins lodged in the rocky crevices. Could there be more treasure in this area or was this the beginning and the end of the finds? It’s interesting to note that little is known about the Sagunto. 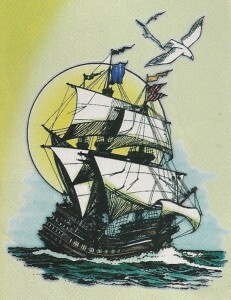 It’s not even mentioned in Shipwrecks of the Americas or The Treasure Diver’s Guide, treasure salvors’ research bibles. Some believe it was another Spanish ship, the Contratcion, but this has never been confirmed. Was this a treasure ship akin to the fleets of Spanish galleons that plied the seas from the Indies to Seville for centuries? 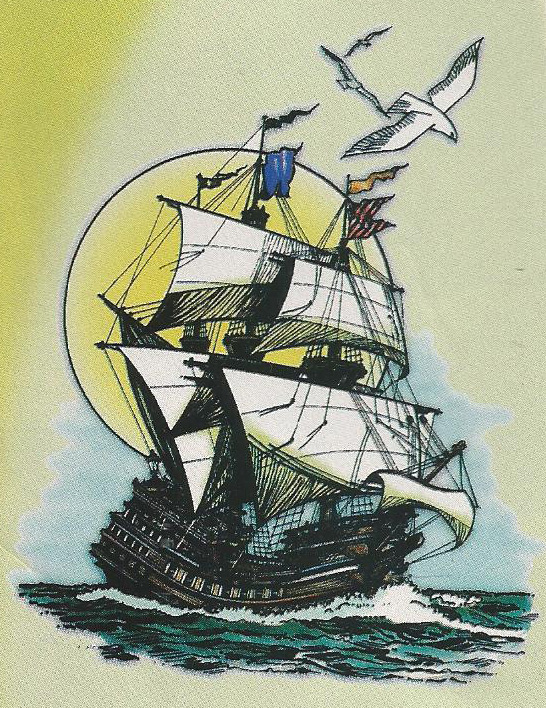 What was on this mystery ship’s manifest? Was there treasure listed? If not, could the ingots and coins have been contraband smuggled aboard by the captain and crew? Perhaps it was payment to traders for goods to be purchased and shipped home. Divers enjoy the 40 to 50 foot visibility in waters off the Islands of Shoals. The water is cold (55 to 60 degrees) even in August, but enticing dive sites offer rocky walls, hidden canyons and colorful marine flora. Skates, flounder, cod and sculpins abound, accompanied by ubiquitous harbor seals. Somewhere among all this, particularly off the tip of an isle with a funny name, treasure cloaked by rocks and sand might be awaiting discovery. Who will confirm or dispel this conjecture? Is there treasure off New England’s Isles of Shoals? Only time will tell. Shoals Marine Laboratory is a marine field station located among the Isles of Shoals operated by Cornell University and University of New Hampshire. Each summer, Shoals offers credit and non-credit programs in marine biology and all manner of marine topics. May want to check on the breakwater connecting Smuttynose and Malaga… Cedar Island, yes. 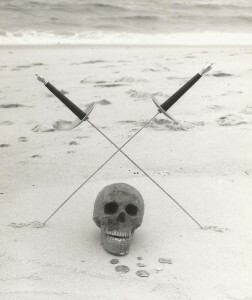 Great article Professor, is that skull made of sand? To Sara: Thanks! That is a good idea. That breakwater MIGHT reveal some interesting thngs. Let me know if you or other divers have an opportunity to give it a try. Go for it! 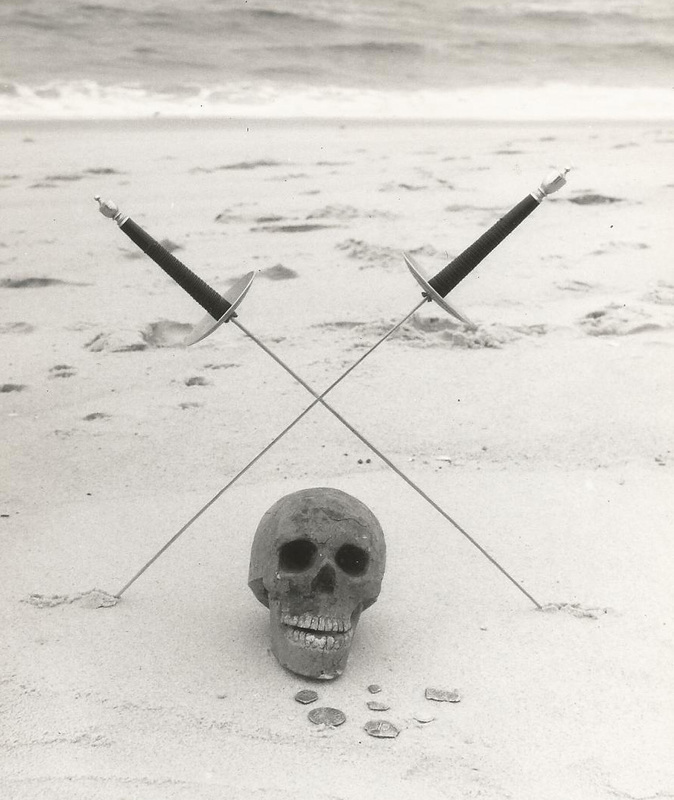 To Ethan: You will die when you hear where and when I acquired that skull. I was searching for a fake skull, never thinking that I would find one. And years ago, I was in “Ned’s Bargain Shop” in Berlin, Maryland, near Ocean City, Maryland. It was a store that’s now out of business) and it had all kinds of junk in it, scattered all about. It looked like a dozen yard sales dumped into this small area. Old Ned greets prospective customers by saying: “Buy something or get out!” I had been forwarned that he was a character. I asked about a skull and lo & behold he goes to the back of a junk pile and comes up with one made from paper-mache, quite well done and realistic. It does look good in the photo, a great prop don’t you think? These are the cool treasure finds. Is there a location that you’d be willing to forward to be able to dive on the site off the Isle of Shoals? I’d be interested in diving this. I do spend a lot of time diving the Isles and would like to explore and photograph the wreck. I’m a paraprofessional at Manchester School of Technology in Manchster, NH. It would be interesting to bring photos of this to the schools and students.